Book the very best short breaks in Liverpool using our very latest all-inclusive weekend offers at Signature Living. We’ve put together the very best deals for every kind of party break imaginable, from girls getaways with makeovers included, to indulgent weekends with pre-booked meals and hired help. 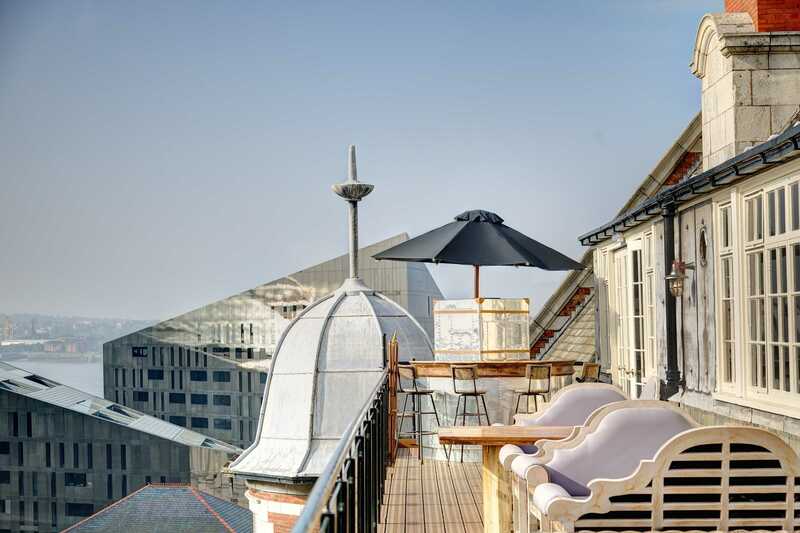 Check out this list of our latest and greatest party hotel offers and book yourself a sensational short break in Liverpool with Signature Living. For a glamorous two night stay in Liverpool with the ladies book yourselves this superb short break offer including meals and makeovers for just £260 per person. 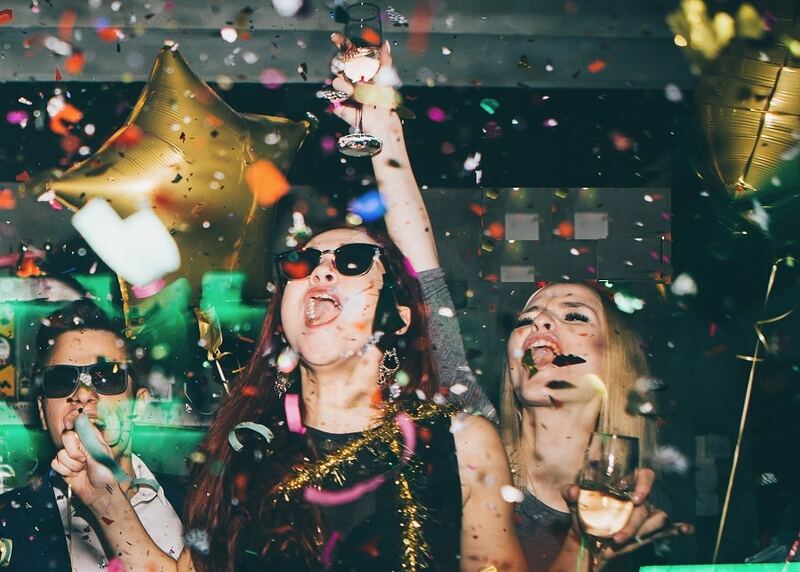 You and your besties can spoil a girlfriend with a brilliant birthday bash or have a very happy hen do with the High Heels and Hairspray package. We’ll take care of decorating the room before your arrival with themed balloons and banners, and a sensational two-course meal is yours in your choice of Signature Living restaurant. 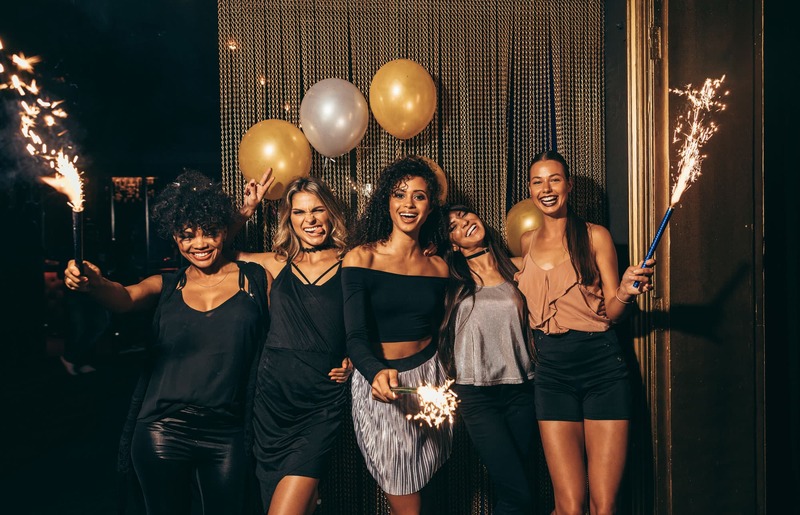 Before you head out to paint the town red, a team of Signature Stylists will descend, makeover ready, to get you and the girls looking your very best. This amazing offer even includes a cocktail masterclass, giving you and the girls the chance to get in the party spirit and have a laugh with one of our talented masters of mixology. 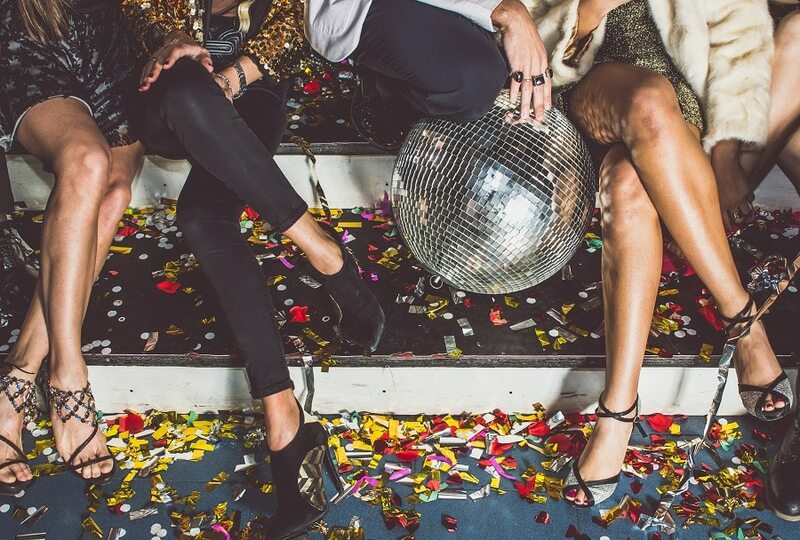 Our High Heels and Hairspray offer is the perfect party package for a girls to enjoy a night out in the town and a brilliant short break in Liverpool. Get the start treatment at Signature Living with this amazing all-inclusive offer and live the life of the rich and famous for a night or two. 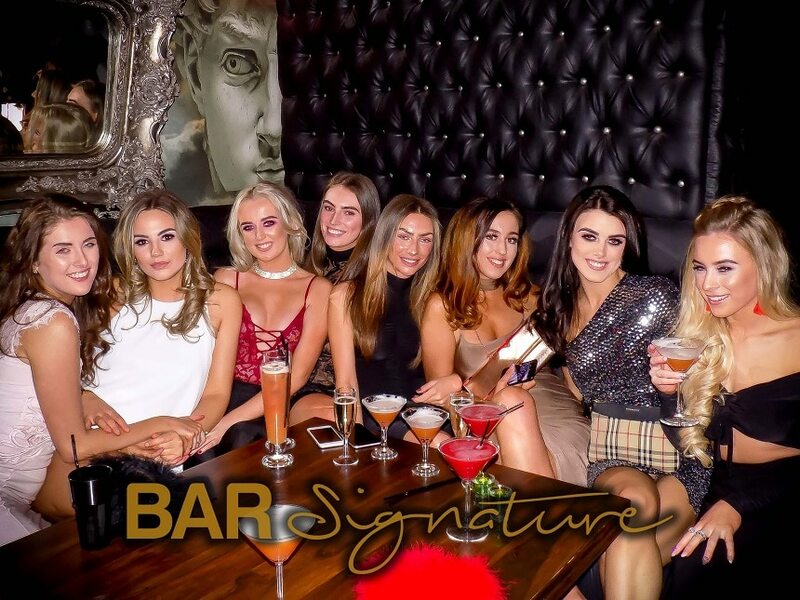 Enjoy a short break in Liverpool with all the trimmings as we welcome you and your guests into your luxurious Signature party suite with arrival drinks, balloons, banners and hired help to serve the drinks. During your stay you don’t need to lift a finger as we’ve done all the hard work for you, booking a fabulous meal in your choice of Signature Living restaurant and making afternoon tea reservations for your party the following day. As if all this wasn’t enough we thought we’d spoil our very important party people with a little more. You and your guests will be invited to partake in a private cocktail masterclass, give you all those important mixology skills to make your own favourite tipple. Our VIP offer lets people enjoy the high life and weekend in Liverpool they’ll never forget all for just £245 per person. Have some fun and get the gang together to enjoy a fully loaded short break in Liverpool that’s full of fun and laughter using our Bubbles & Burlesque package. 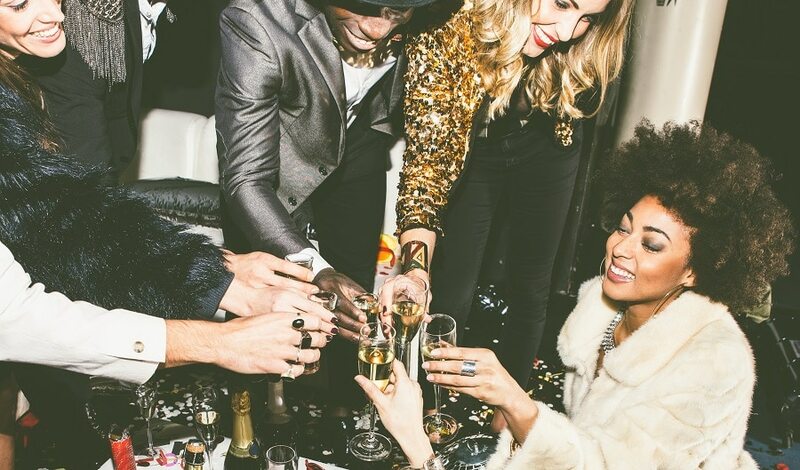 Enjoy a two-night break with friends or family in any of our unique group hotel rooms and toast to the fun weekend ahead with welcome drinks and delicious cupcakes. Your room will be pre-decorated with themed balloons and banners, plus you and your guests can sit down to a delicious two-course meal in any Signature Living restaurant. Our private cocktails masterclasses are the stuff of legend. Perfect for starting any special celebration off with a bang or, you could choose to try a private wine tasting instead, sampling a selection of fine wines and learning a little along the way. To really let your hair down, you and your guests will be invited to enjoy a professional dance lesson, provided by a gifted instructor. You and your group will be given all the tools to ‘shake what your momma gave you’ in the biggest and best clubs in Liverpool. This is the best offer for those who like to have a laugh when staying in Liverpool, and for only £230 per person, it’s a no brainer. We’ve thrown everything but the kitchen sink at our Full Monty offer making sure whoever books it has everything they could possibly need or want during a short break in Liverpool. On check-in, you and your guests will be greeted with welcome drinks and tasty cupcakes, as well as party balloons and banners. 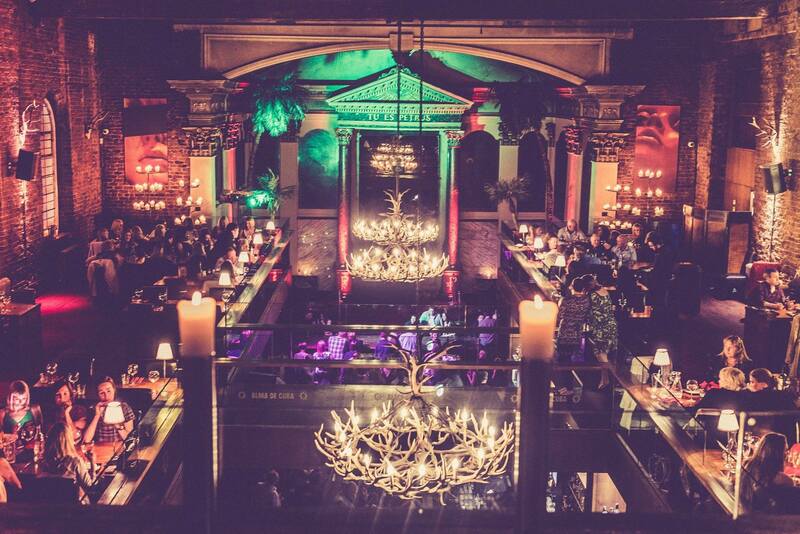 You’ll basically walk into the perfect party setting for any special occasion. There will be a handy helper ready and waiting to serve you and your guests with drinks and then a tasty two-course meal or breakfast will be yours on both mornings of your stay. All you need to do is show up when booking our Full Monty offer as we’ve taken care of the rest so you don’t have to. All this is only £205 per person making our Full Monty offer the perfect short break in the city with friends or family. When the girls come into town you’d best be ready for them and at Signature Living we know exactly what women want from their stay. Expect nothing less than the lap of pure luxury when checking into our exquisite party suites for an amazing two-night stay. Ladies can opt for a hairstyle or full makeover provided by our Signature Stylists and enjoy a delicious two-course meal or tasty breakfast on two days of their stay. Our Here Come the Girl’s offer makes sure you ladies have the most memorable short break in Liverpool from the unforgettable accommodation to the most amazing added extras and all for just £199 per person. Call to discuss any of our latest Signature Living offers with our friendly reservations team on 0151 236 0166 or email info@signatureliving.co.uk. All of our fantastic offers are available to book online as well, so what are you waiting for? Start organising your most unforgettable short break in Liverpool today.